depended on your order quantity. 8.custom made size and color are acceptant. 9.more detail please contact us by email. A Very Cute Tail On Back. Sizes 2=0-3 , 4=3-6 , 6=6-9 Months. 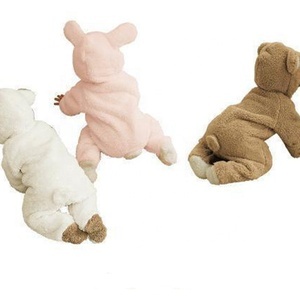 Sold in a Pack of 3, size 0-9 Months. 4XL) 1. Factory for you:Our price competitive, because we are the manufacturer. Please be aware that Our price competitive,because we are the manufacturer. If you place an order with us,we will try our best to meet your demand. Delivery time: 15-35 days depending on the quantity of the order 1. Making the sample until you are satisfied with it. 3. Offering professional one-on-one service and replying your E-mail within three hours 4. Shipment sample for checking before shipment. 5. Priority to get the our latest product information after our cooperation. 2)Ski jacket has window pane print, 3 front zippered pockets, hand gaitors with thumbholes, interior snowskirt, pass pocket inside, side zipper ventilation and removable hood. 4)Coordinating ski pants are insulated, have gaitors in the bottoms of each leg, adjustable waist, side zipper ventilation and articulated knees. Our professional and well experience QC staffs control the quality strictly from the production begging to the goods leave warehouse. 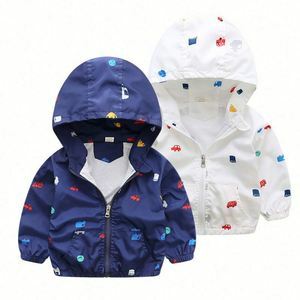 Besides, we have long-term stable fabric supplier for children snowsuits in China. 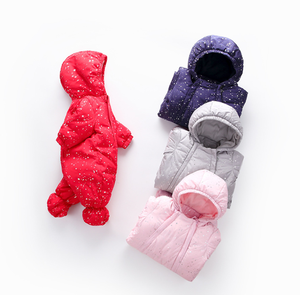 And the sample of children snowsuits will be sent to your about 7 days after we receivin your sample fee. Every month, we scheme out 30 new styles and we are very happy to help your develop your own design of children snowsuits. a good product with good branding worth lots of speech. if you have any problem with your purchasing, just let us know directly and give us a chance to resolve until you are satisfied. For urgent order, Could be faster, please send email to negotiate. 2.Client make 30% deposit or open LC after receiving our PI. 8.Supplier send original documents or telex release the goods. Zhumadian Shi Qing Clothing Co., Ltd.
We have our own production lines, we're countable for buyer's enquiry, production, quality control and the shipment arrangement. We produce also the knitted items, like romper, bodysuit, T-shirt, legging, cardigans, hoodie jackets, jogging sets etc. We warmly welcome the customers at home and abroad to visit us for business conference. Guangzhou J.D. 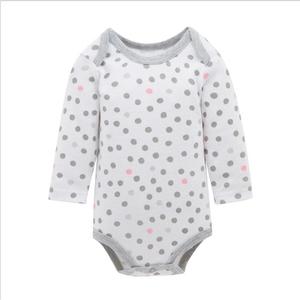 Baby Product Co., Ltd.
Foshan Liliguo Garment Co., Ltd. Following all the time the SGS production standards, it serves as the manufacturer of numerous Chinese and European well-known brands. In China, the garments manufactured by the company are popular among over 5 million fans. It is engaged mainly in cotton-padded clothes, coat and jumpsuit. 2)Snow jacket has reflective piping, insulated and fleece lined, and sewn on insulated hood. 4)Pants have grow cuffs and snow gaitors in the bottoms of each leg. 3. Quality We have strictly quality control system to make sure our goods will be same as your confirmed sample. 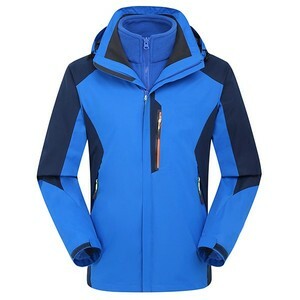 Alibaba.com offers 716 snowsuit products. About 27% of these are baby rompers, 11% are ski & snow wear, and 8% are baby clothing sets. 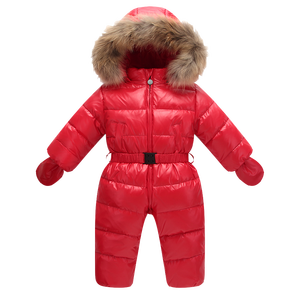 A wide variety of snowsuit options are available to you, such as infants & toddlers, adults. You can also choose from free samples. 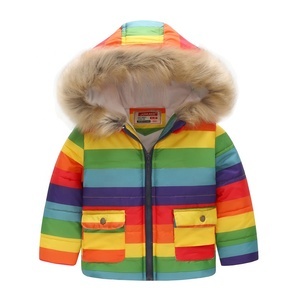 There are 743 snowsuit suppliers, mainly located in Asia. The top supplying countries are China (Mainland), India, and Poland, which supply 95%, 1%, and 1% of snowsuit respectively. 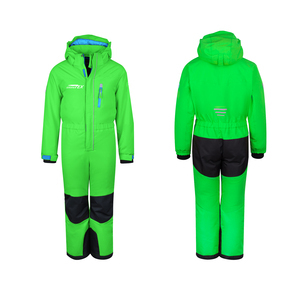 Snowsuit products are most popular in North America, Western Europe, and Northern Europe. You can ensure product safety by selecting from certified suppliers, including 49 with Other, 41 with BSCI, and 36 with ISO9001 certification.